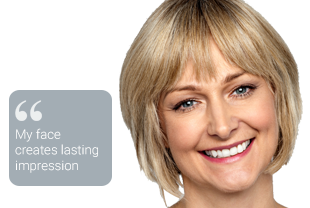 At Nu Cosmetic clinic, we offer a wide range of non surgical facelift solutions to reverse the signs of ageing and help you look as young as you feel. If you would like to restore a more youthful appearance, but prefer to avoid extensive plastic surgery such as a traditional facelift, then a Silhouette Lift may be the right option for you. Your Silhouette Lift is completed in 2 stages. During the first stage, a surgeon will insert the Silhouette Lift threads into the facial region you would like to rejuvenate. Over the next 3 months, these threads will integrate with your facial tissue. Once this integration is complete, you will return to the clinic to complete phase 2 of your procedure, where the surgeon will pull the threads tight to achieve your desired lifting effect. The Silhouette Lift can be performed as a stand-alone procedure or in conjunction with a facial fat transfer procedure for enhanced results. Am I a Silhouette Lift Candidate? The best Silhouette Lift candidates are in good physical condition and have normal skin thickness. 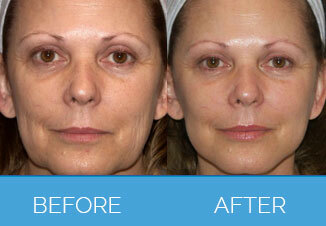 If you had a prior surgical facelift and are currently experiencing sagging skin, you may be an ideal candidate. This procedure is also an excellent option for younger men and women who would like to delay the signs of aging or achieve subtle rejuvenation results in the brow, cheek, jowls, or neck. To find out if a Silhouette Lift is the right option for you, please contact Nu Cosmetic clinic for a free consultation.